In an ongoing effort to serve our current and potential clients, Mihir Consulting is pleased to present the new company website. This new site represents an unprecedented level of public access to information on the company's services, software repertoire, project portfolio, company values, and background. The new site also features a platform for company news and blogs from our experienced engineers about concerning the issues facing the dynamic simulation community today and in the future. Please stay tuned as we continue to add even more information as we continue to add new content reflecting our continued expansion into new frontiers of engineering, and the educational material we want to provide the public with concerning the value of dynamic simulation and Operator Training Simulation. 2016 marks more than a decade of dynamic simulation business brought to the Houston and the world communities by Mihir Consulting. 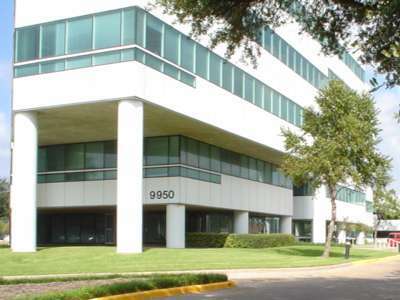 Today, the company boasts a staff of all chemical engineers, all of whom were educated in the United States and reside within the city limits of Houston, Texas. The company has come a long way from its beginnings more than a decade ago when Sam Shah started the company (with one engineer, himself!). This year, Mihir Consulting intends to continue its tradition of quality, dependable engineering and support for its clients' business goals. Please visit our Company History page to learn more about where our company has come from, and read our Mission Statement to learn more about where it's going. RFID PASS has been in business in Houston, Texas for 10 years.